The year 2014 marks the 70th anniversary of the 1944 mass exodus from Estonia, Latvia and Lithuania that was triggered by the Soviet annexation of the Baltic republics. The film Keepers of the Loom, begins with the mass exodus in 1944, as seen through the eyes of those who fled, as the Soviet troops advanced into Estonia. The story follows the journeys of women who then made their way from Displaced Person’s camps in Sweden or Germany, to the west. In their new homelands, they maintained their culture and language and shared this love of Estonia with succeeding generations through their handwork and skills. 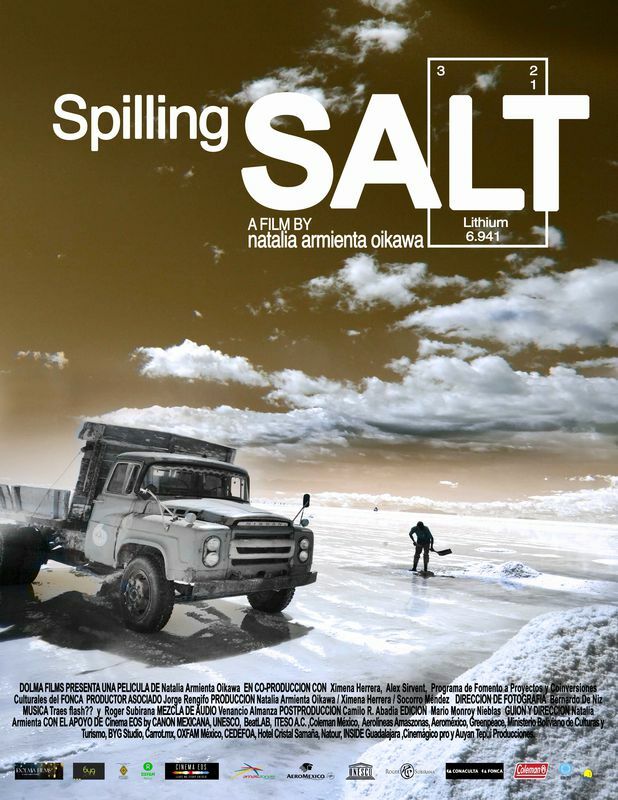 When the Baltic states regained their independence, new ties and connections with Estonians abroad and a now free Estonia have strengthened the cultural connections resulting in a global sense of Estonian identity. 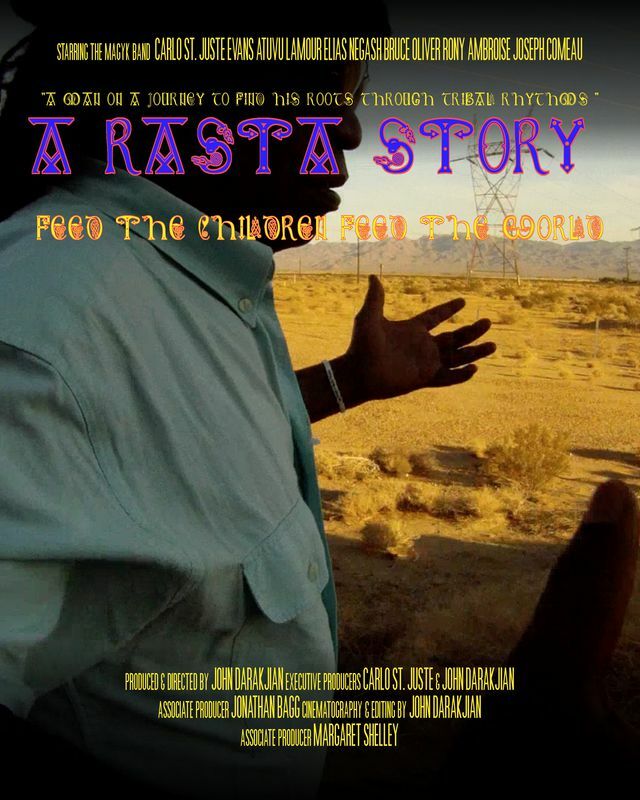 A man on a journey that seeks self discovery, and the challenges that laid in his path. 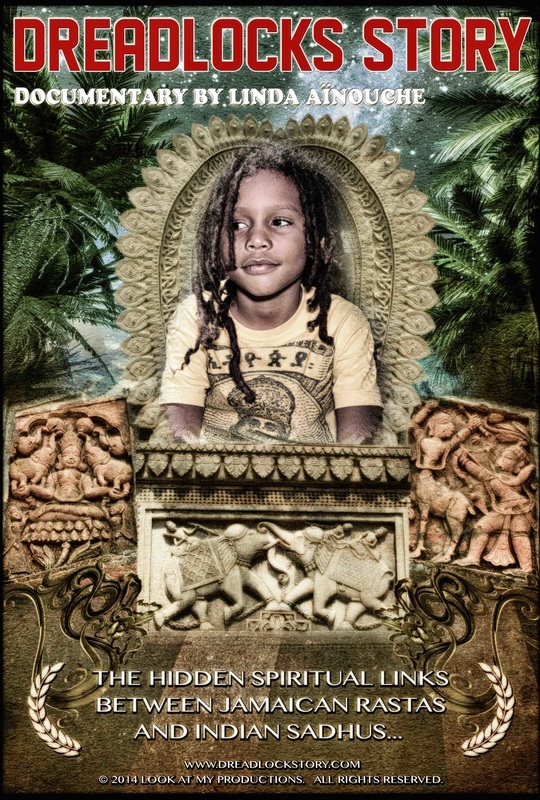 Carlo St. Juste follows his heart through music roots and tribal rhythms ,” This is Carlo’s Story, A Rasta Story. After 15 years apart, Carlo reunites with the Magyk Band. 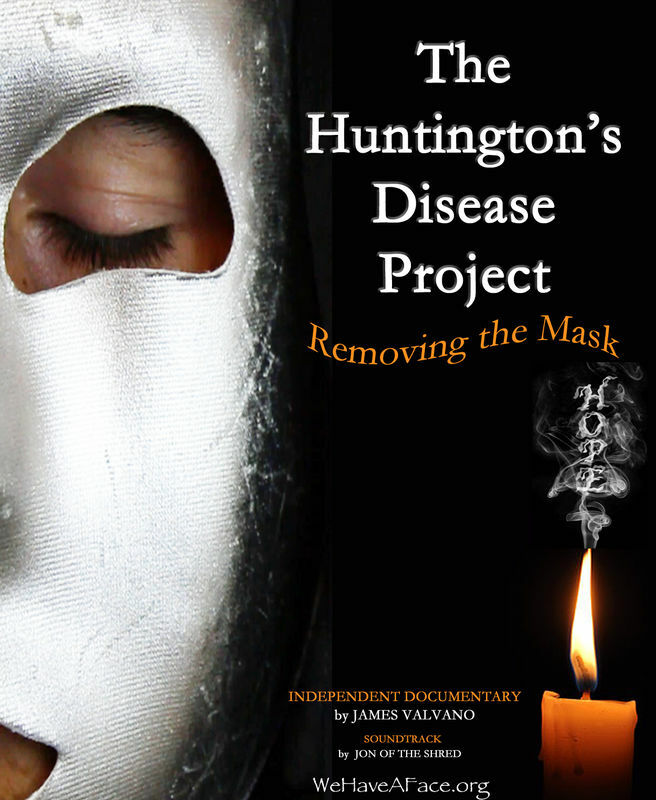 "The Huntington's Disease Project: Removing the Mask"
The hidden spiritual links between Jamaican Rastas and Indian Sadhus.